Are you interested in collaborating with Duff the Psych? Dr. Duff is available for speaking engagements, interviews, and a select number of sponsorships and brand collaborations. 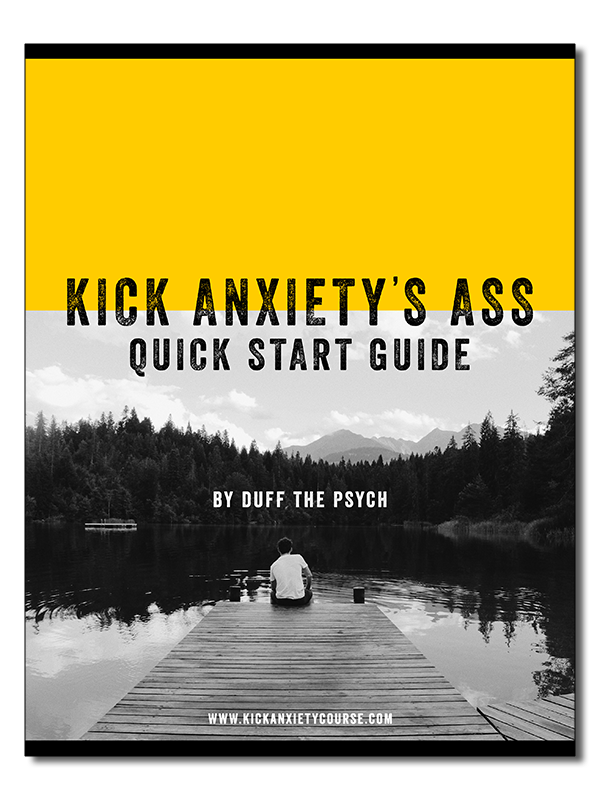 Please inquire using the contact form to the right or email brand@duffthepsych.com to receive a media kit and chat more.